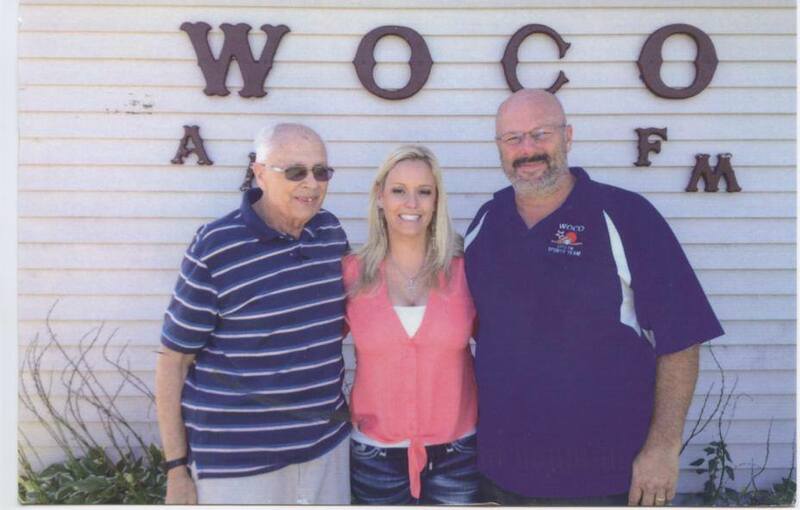 WOCO Radio is located 3 miles West of Oconto, Wisconsin on highway 22. The stations are locally owned and operated and covering everything local. So, for your news weather and local sports tune into WOCO radio. WOCO prides itself on supporting local groups, schools and organizations. Check us out on your radio dial at FM 107.1 or AM 1260. FM radio is easy listening from the 50’s to today. AM radio is current and classic country music. Our mission is to inform, educate and entertain the public. It is a mission of labor and love and we appreciate our loyal listeners. WOCO RADIO shared a post. Earlier this year, the fourth grade quilt tradition was revived and students started to work on their quilt squares. Yesterday, they were able to see the completed project for the very first time. Students did a great job on their squares. Thank you to Mary Woods and Sue Geneske for putting the squares together into the beautiful quilt.